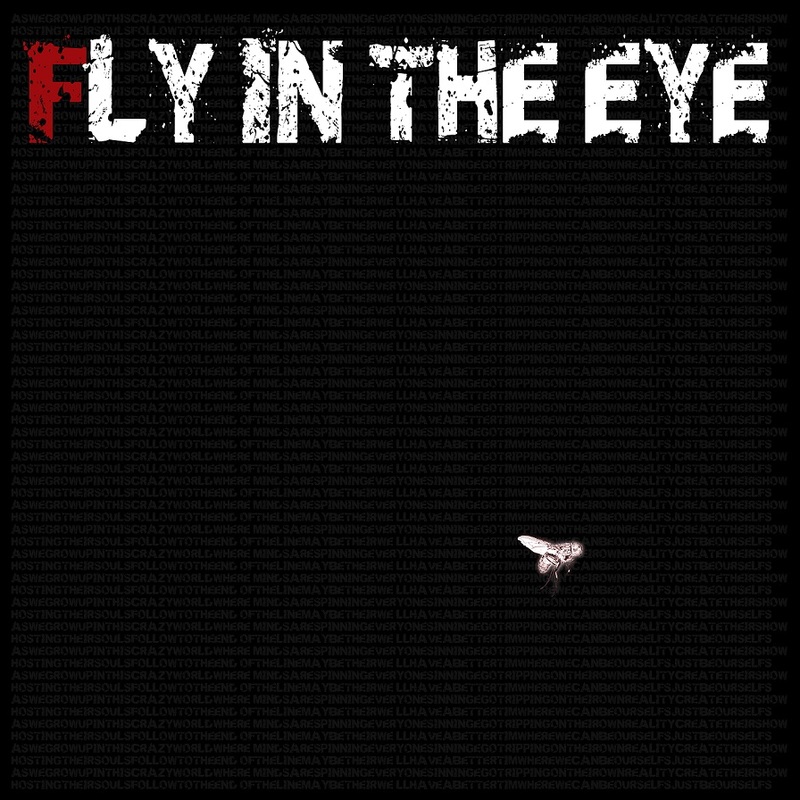 HOT TODAY some Punk by “Fly in the Eye”! No matter if you only listen to art music usually or how well produced all the candy is that you feed your ear with… Punk simply has qualities that no other music will ever reach. It’s incomparably honest, direct and simply for partying. So get out your studded belts and jump through your appartment to FLY IN THE EYE – I could convince myself two weeks ago that their live-perfomances are awesome too.